Corey Cahill is the third generation Cahill to work for National Inspection Service of Indiana, Inc. a company his grandfather began over 22 years ago. 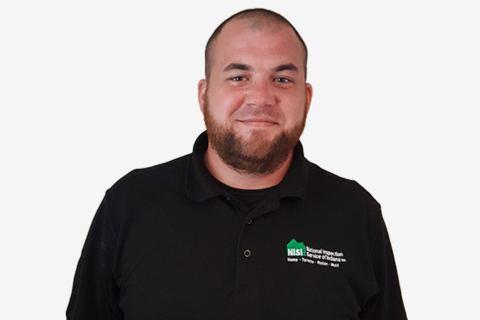 Corey is licensed as a Professional Indiana Home Inspector, Wood Destroying Insect Inspector, Radon Testing Provider and Certified Mold Inspector. Corey is a member of the Southwest Indiana Association of Realtors.